School and government records obtained by The Associated Press and other media shortly after the shooting show Nikolas Cruz was diagnosed as developmentally delayed at age 3 and had disciplinary issues dating to middle school. 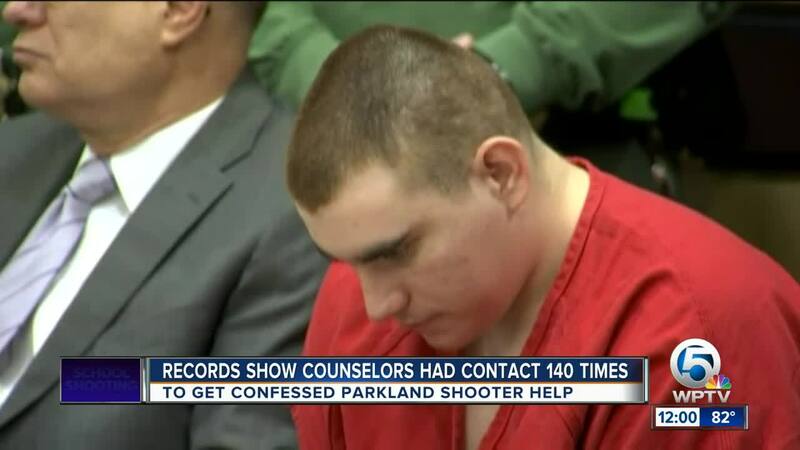 In February 2014, while in eighth grade, Nikolas Cruz was transferred to a school for children with emotional and behavioral issues. 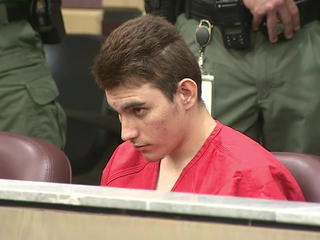 He stayed until 10th grade, when he was transferred to Marjory Stoneman Douglas High School. About a year before the attack, Cruz was kicked out of the school and sent to an alternative school.